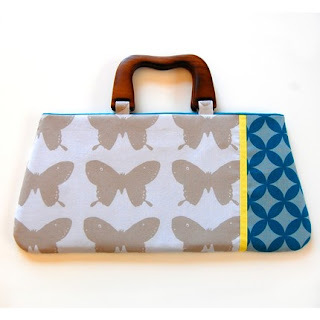 Something that makes us feel sassy and not so mom-ish... like maybe this adorable purse? Or something that fulfills our sweet tooth. 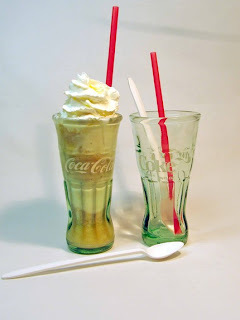 Not a box of chocolates, but something we can use like these recycled Coca-Cola bottles that are now milkshake glasses (first saw these at Down and Out Chic and can't stop thinking about how great they would be for ice cream sundaes). 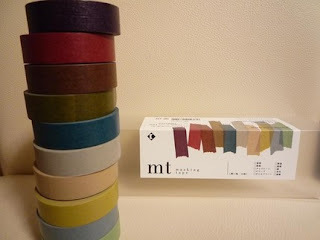 Something we can use for a favorite hobby... perhaps some Japanese tape? Think of the possibilities of this little purchase! 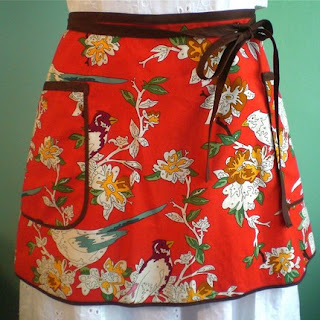 Something utilitarian, but more fun like this apron. I have to cook dinner every night... why not look cute while I do it? 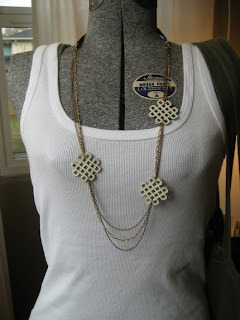 And if all else fails... jewelry will do it every time.